I love your quick response to new features on the FS5 and Shogun inferno. I also downloaded the new shogun firmware but since I’ve done that I can’t seem to bake a lut into any recordings at all from HD up to 4k. Any thoughts on why this might be? Yeah I am pretty excited about RAW with FS5, can you tell? 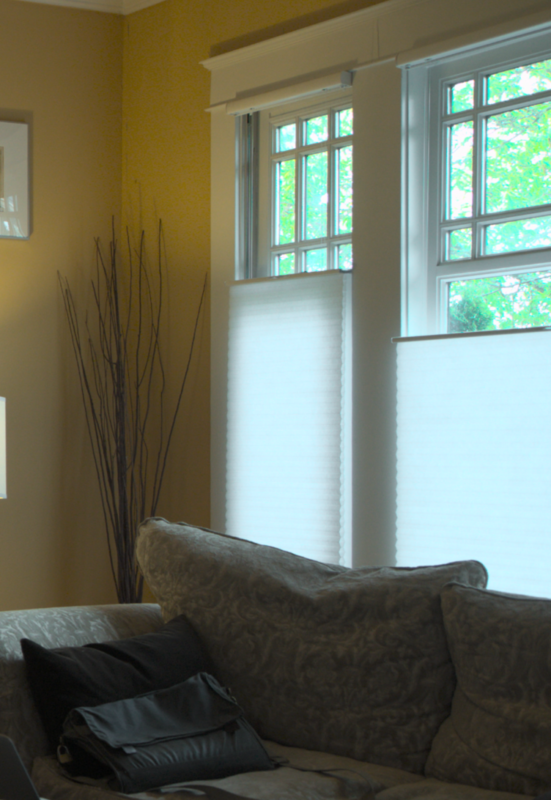 There is no way to bake in a LUT on the Shogun when shooting RAW. That’s because shooting RAW gives you all the sensor data before it has been debayered. A LUT can’t be applied until after debayering. Since that happens in Final Cut Pro X, the Camera LUT setting is your first place in the ProRes Raw chain where you can apply a LUT. For all other recordings on the Shogun (10-bit 4k, HD, etc) you can bake in a LUT by changing the recording mode on the camera to HD or UHD. Then the option to record the LUT will become selectable on the Shogun. Speaking about NAB and knowing that you have the FS5, what are your thoughts on the FS5mkII? The demo video showcasing the Venice color science looks pretty amazing for skin tones. Thoughts on all this? The Venice color science does look lovely. I definitely look forward to exploring it further. 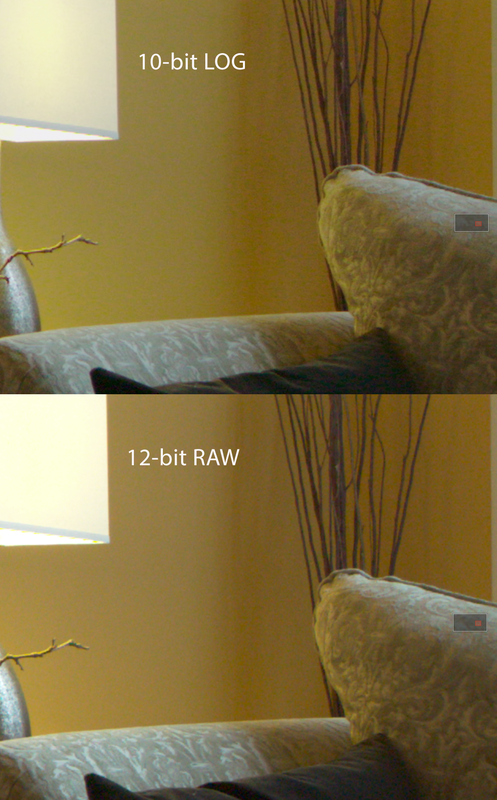 However, I’m much more excited right now about the 12-bit raw afforded by ProRes Raw. And since there are virtually no other improvements on the camera apart from the Venice color, I’m quite content to keep using my original FS5 for the foreseeable future. It seems to me that the FS5mkII is really designed to appeal to new buyers of the camera, rather than to current owners. If you already own an FS5, it’s much more compelling to upgrade to a FS7mkii than it is to buy an FS5mkii, IMHO. But for me, I’m thrilled to keep my original FS5 punching way above its weight with a Shogun and ProRes Raw. Hi Dan, Thanks for posting your early impressions with this new codec, definitely sounds great spec wise and the side by side images you shared are solid. I have a pair of FS5s and a Convergent Design 7Q+ and also a 7Q. I purchased the Shogun Inferno a few months back, but returned it for one main reason. At the time, the Shogun Inferno did not enable an SDI Out pass thru signal while recording a 4K Raw Signal. On the 7Q+ and 7Q, I use this pass through to send camera signal to a client monitor and to an AC. 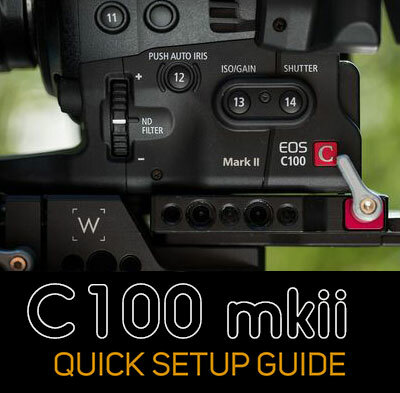 Does the Shogun Inferno now enable a pass thru via SDI while recording 4K Raw? I have good news for you: the latest version of the Shogun Inferno firmware not only supports RAW recording, but it also enables SDI out from a raw stream, and will even down-convert the 4K into an HD signal. The down-convert is exactly what I need it to do, so my clients can monitor what I’m shooting via Teradek ServePro. Yes, the Shogun Inferno does pass out the signal with the latest firmware, and will even down-convert to 1080p for you in case you need that. Works great! 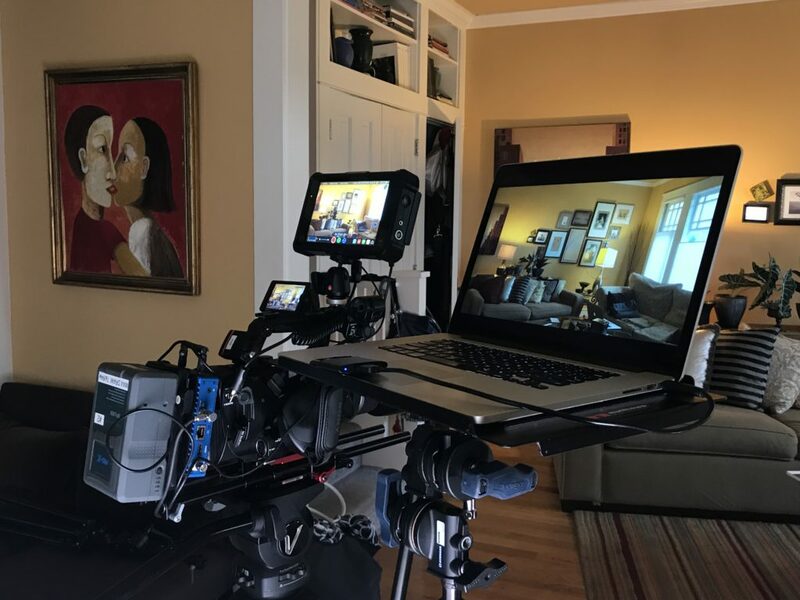 HI Dan…always appreciate you and the insights…some questions (all pertain to using the FS5 with RAW upgrade and the Inferno with ProResRAW): (a) is it a 12-bit file you are editing in FCP? (b) are you still ETTR for slog3 (+1 stop) still to get the same DR (knowing about the MLUT issue you mention where the Inferno displays Slog2 like footage); (c) Slog3 in 4K on the FS5 was not a good idea (Slog 2 better given the 8-bit file) – – does it matter anymore which Slog you choose? re: a) Yes, it is a 12-bit file in FCPX. re: b) Yes, you want to ETTR when shooting raw in precisely the same way you would do when shooting SLOG, although you have even more headroom, so you can push it even further to the right. I found myself most commonly shooting +1 with Log, but now that I’m shooting RAW, I’m going +2 as a standard practice, and using a custom camera lut in FCPX to get a quick contrast-adjusted file. 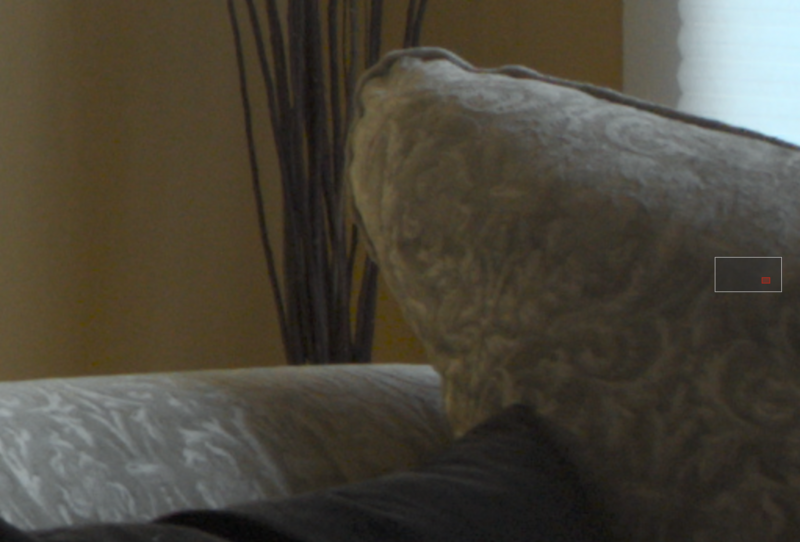 re: c) When shooting raw and recording to Apple ProRes, it makes no difference whatsoever. Raw is raw. Hi Dan, thanks for the deep research and posting your findings. People like you, doing “this,” really helps all of us who are professional-amateurs sort through this ocean. I found this post when doing some research into ProRes RAW, along with the FS5’s ability to generate it. I’ve been looking at the FS5 as a potential upgrade from my handicams (along with the Panasonic EVA-1) for my light commercial work. I shoot a LOT of Log footage, and edit in FCX, captured in ProRes most of the time. 1. 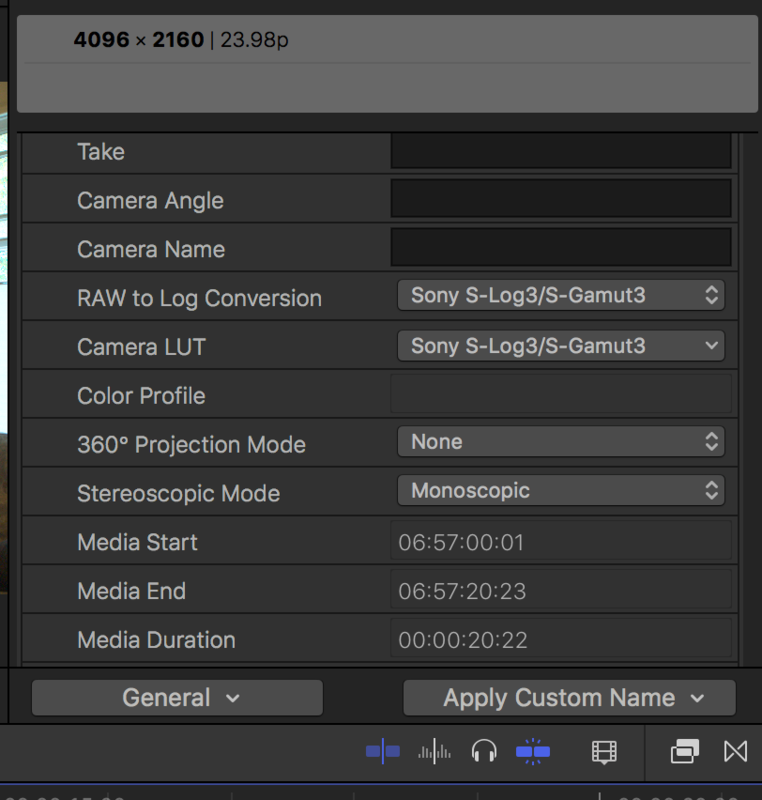 To capture in ProRes RAW, do you have to buy an additional license from Sony? Seems like RAW isn’t native to the FS5 if I’m interpreting the specs correctly. 2. All things considered, looking down from the 100k-foot view, do you think the investment (in time AND money) required to capture in ProRes RAW was/is worth it, or would ProRes HQ be just as good? 3. If you didn’t have the FS5 already, based on your experiences, would you recommend the FS5 as a first “big-boy” camera? 4. Have your ideas about 4K changed any? I fully agree with your initial comments. The majority of the world consumes the products we make on a 5” mobile device, and see no real difference in 4K vs HD. Seems like the largest benefit is when editing, given the ability to “crop-down” to HD, and sometimes save a frame/scene; however, 4K done right is a sight to behold. Any thoughts/advice would be greatly appreciated. I’m always humbled at the way people in this industry are generally so forthcoming with information, and eager to help. It’s refreshing. Thanks again for taking the time. re 1: You don’t need to buy an additional license to record raw if you purchase the Sony FS5M2.However, this camera won’t be shipping until June. You do need the additional license if you purchase the current FS5. But BH Photo is running a special right now in which they are including the $500 license (as well as the high frame rate license) for free if you purchase a Sony PXW-FS5 by June 2. It future-proofs your footage for HDR workflows, and HDR is genuinely coming down the pipeline as something everyone is going to want to have soon (unlike non-HDR 4k, 3d, VR, etc). 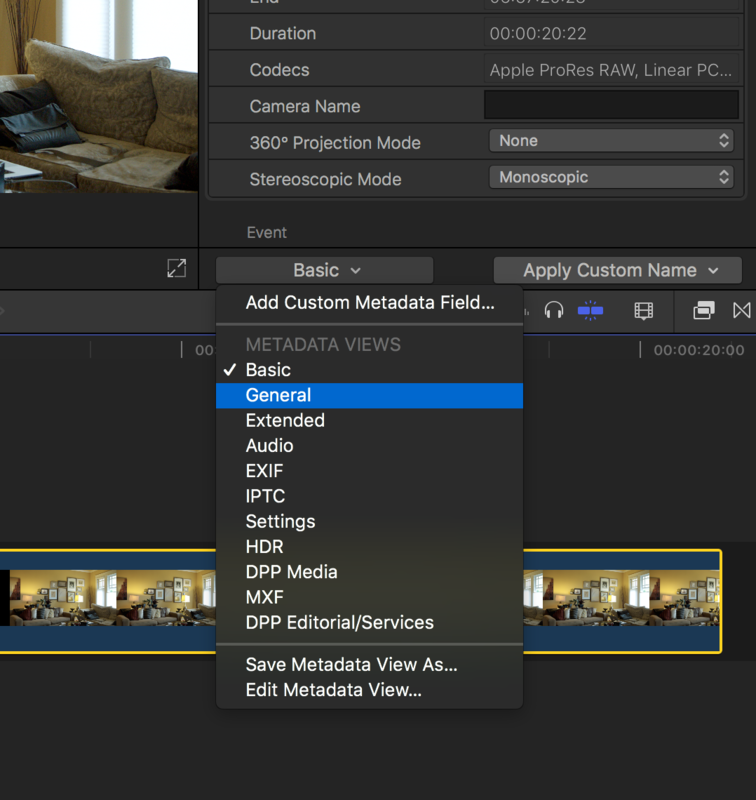 Shooting raw and cutting in FCPX means no more transcoding again, ever. 12-bit really does look noticeably better – if you grade it right. The only current drawback shooting raw means that you can’t color grade natively in 12-bit in Davinci Resolve. So you DO have to transcode to 10-bit pro-res if you want to send your project to Resolve for color grading. But the color tools are pretty good in FCPX, and if you can live with them until Resolve supports ProRes Raw (which I’m sure it will soon enough), then you’re set to go immediately. 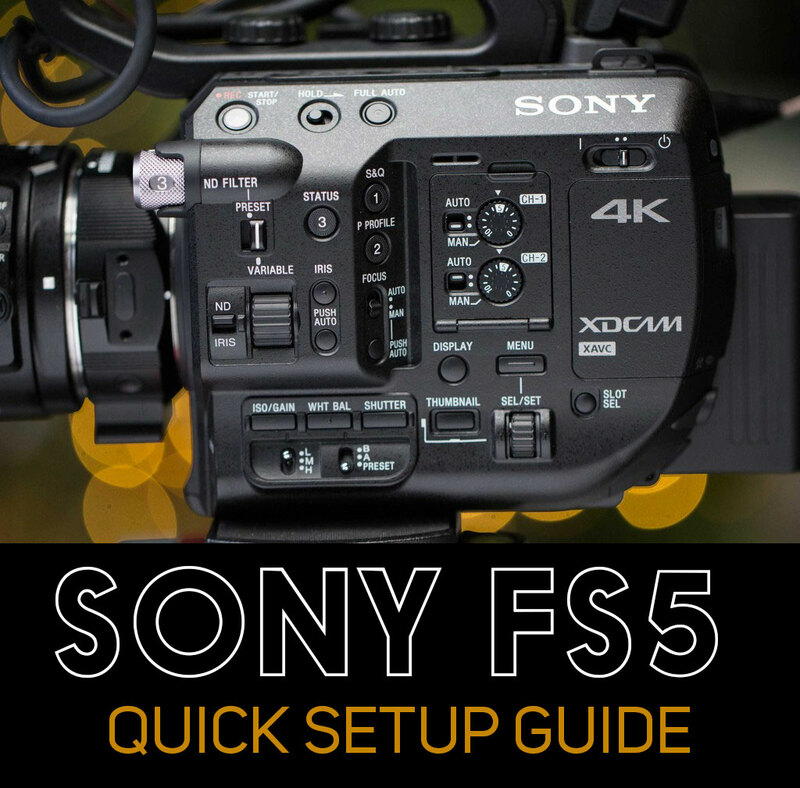 Re 3: Yes, absolutely – the FS5 is an exceptionally good choice for your first “big-boy” camera. It was the first camera I purchased when moving from shooting video with DSLRs, and I’ve been very happy with the choice, to the point where I have no plans to purchase a different camera any time soon (as a result of its support for Raw). How often can anyone say that in this industry after more than 2 years? Sony really does make cameras designed to stand the test of time and be relatively future proof. And that’s saying a lot in such a fast-changing space as digital cinema. re 4: The reason that I now am shooting 4K as an acquisition format is because of ProRes Raw, plain and simple. I wouldn’t be doing it otherwise. 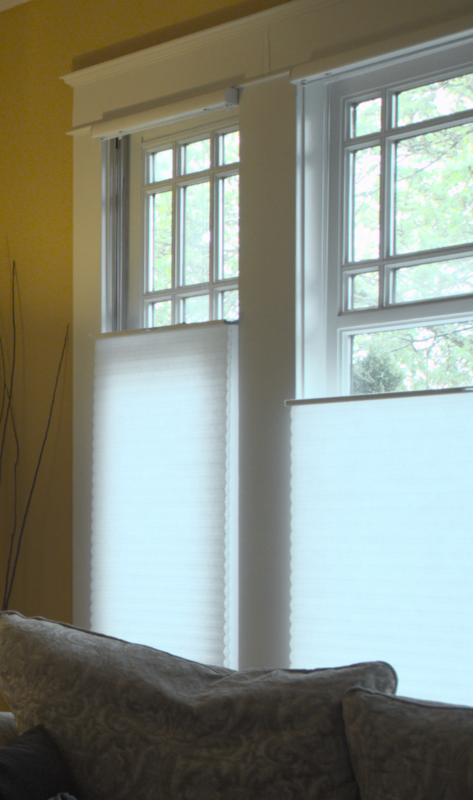 The benefits of shooting 4K, for the first time, outweigh the benefits of acquiring in HD. But yes, I agree that we’ll still be delivering to clients in HD for long time to come. So it’s not essential by any means to be shooting 4K even now. One thing I’m still sorting out is the best workflow when shooting to Raw. I still haven’t found one that I’m entirely happy with. But I’m thinking it’s going to be something like shooting raw, monitoring with an SLOG2 LUT on the Shogun, and decoding into FCPX using a camera LUT for SLOG3. To do this you need a LUT that has both a SLOG2 and SLOG3 flavor. Alister Chapman has created a Sony Venice LUTpack, which mimics the Sony Venice look on the FS5. It has both the Slog2 and Slog3 variants that those of us shooting on the FS5 need for translating from Shogun to FCPX. I really like how it’s looking after a few tests, and am excited to shoot a project with this workflow and see how it works out. I’ll likely post something about my experience with that when I’ve made sense of it all. Thanks for the informative write-up! I’m running into a strange problem I’m not finding elsewhere on the web. I recently shot a short film using ProRes RAW. On import I set the library to Wide Gamut HDR and import footage, however, no matter which dropdown I use in the information tab, there’s no option for “RAW to LOG Conversion.” There’s just “Camera LUT,” which I turn off. When working in proxy in appears to be LOG, but when I switch back to Optimized footage, the colors are insane (think Predator heat vision here) and it remains through the export. Have you experienced anything like this yet? Perhaps I’m doing something wrong here? I’d never seen this problem before, so I opened up a project I finished editing last week, and low and behold, I’m finding a similar thing. Very odd. In my case, though, it’s mostly affecting multicam clips. If I open the original clip, then I get the menu back in most (but not all) cases. I didn’t try making proxies to see if I could recreate your Predator look. This feels like a bug to me. I’m guessing that since ProRes Raw is so new, it’s something Apple will fix in a future release. If you find a solution, please let me know! Do you know if I will be able to use ProRes Raw with my Fs5 and the new Ninja V? Not currently. Theoretically the Ninja V could support ProRes Raw, but Apple does not support raw over HDMI at this time.